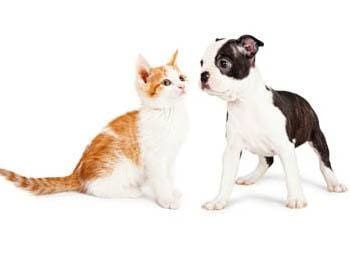 At Camelwest Animal Hospital, located in Phoenix, AZ, we provide comprehensive veterinary, surgical and dental care for dogs, cats, birds, ferrets, rabbits, pocket pets and other small creatures. 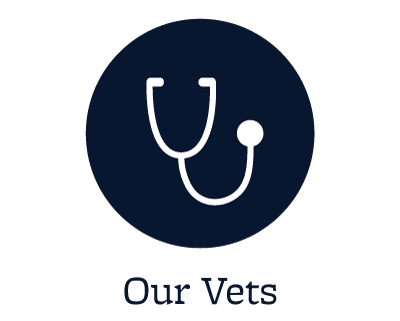 Doctors Nicole McCready and Jennifer Flick, and their experienced team of accomplished staff members, welcome you to our veterinary practice. 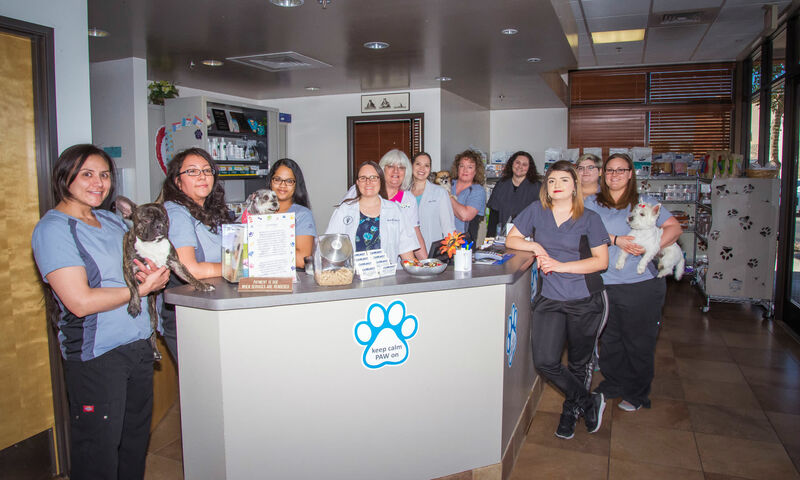 Serving the west Phoenix, Glendale, Avondale and Litchfield Park areas, it is our daily privilege to provide quality medical care to your pets with compassion and expertise. We strive to ensure a positive experience for our patients, pet owners and the local community, as we understand the special role your pet plays in your family. Our entire healthcare team is committed to providing personal attention to the unique concerns of each individual pet, including those who become exposed to Valley fever, tick fever, or scorpion stings, commonly found around this part of Arizona. 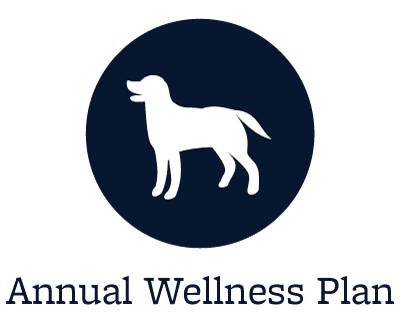 We are dedicated to providing quality veterinary care throughout the life of your pet, and continue to stay current with the latest medical breakthroughs in medications and pet health care. 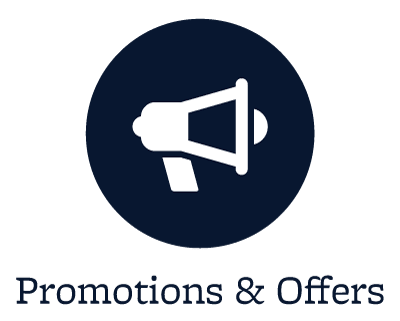 As a full service companion animal and exotic pet hospital, we offer a full veterinary laboratory, pet surgery, spays & neuters, and an in-house pharmacy with heartworm prevention and flea/tick control medicines. 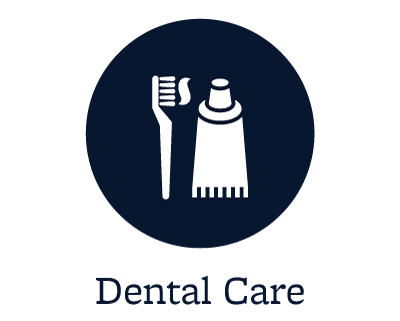 At our website, you will find information about our practice philosophy, the services we offer, and helpful forms to assist you in learning more about our practice. We look forward to providing you and your pet with an optimal veterinary care experience so your loved one lives a long and healthy life.